The day after Selection Sunday is historically the best for my brackets; it’s the one day there’s still hope. Sometime between now and the end of the weekend, the hopes for my brackets have generally disappeared faster than a Malaysian airliner. That’s precisely why this post comes with a disclaimer. It’s really not a question of whether you should stand back; it’s a matter of how far way you need to be avoid sucking in fatal amounts of smoldering wreckage when my bracket eventually collapses on itself. 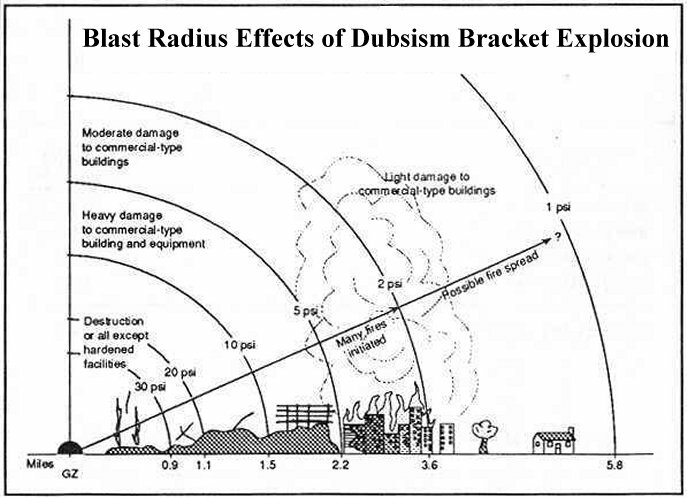 That’s why I have provided you with the following Civil Defense chart, as the force of my collapsing bracket has been estimated by some serious science-type guys to be roughly that of a 1960’s era nuclear weapon. Now that the NCAA Basketball Tournament is down to the Final Four, Ryan Meehan from East End Philadelphia and J-Dub from Dubsism have taken it upon themselves to educate you, the podcast-listening, blog-reading public as to some things about each school left standing which while 100% true are not the sort of facts you would not normally associate with basketball. However, these facts are important, if for no other reason they lead to the off-brand, yet insightful sports rantings the four of you who follow this podcast have come to expect. 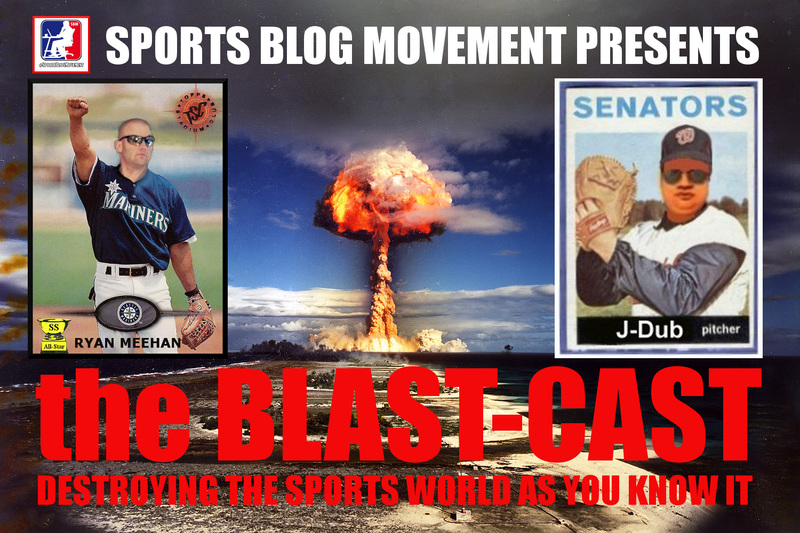 Click here to listen to or download the Blast-Cast (MP3 format)…this is a “must-hear” if you want to savor at least a chuckle out of your clearly-busted bracket. 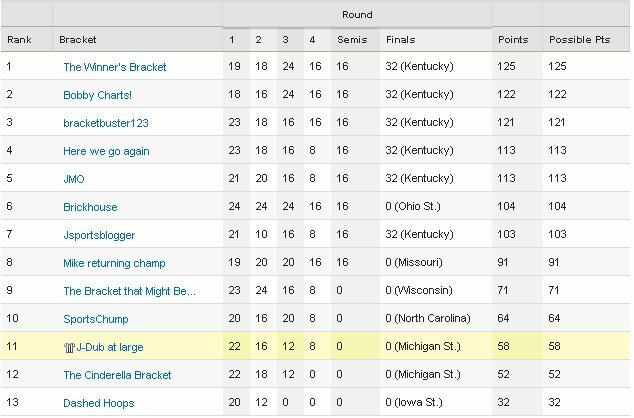 Congratulations are due for the aptly named “Winner’s Bracket” for…you guessed it, winning the 2012 Dubsism Bracket Challenge. 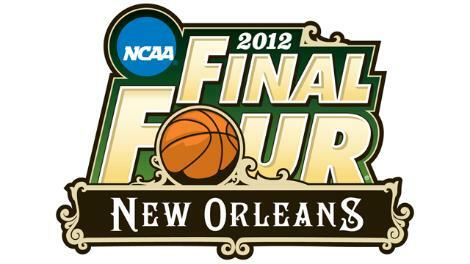 But for many of the rest of us (myself especially), the question is: Can you euthanize a bracket? 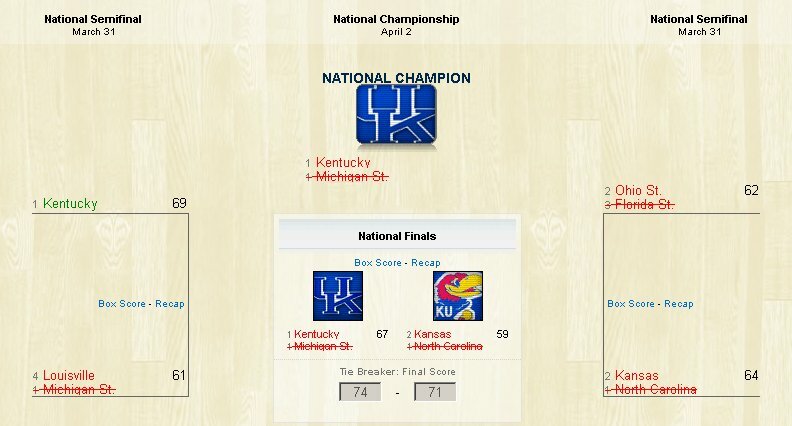 I manage to get only one of the Final Four, and then I’m smart enough to not pick that team as the winner. The only real upside is that Kansas lost. Screw Kansas; there is no team in college basketball I hate more than the Jayhawks. Naturally, because I’m a masochist, I’ll be back next year. 10…9…8… Eventually you get the blinding flash, then the blast wave that crushes everything in its path for miles in every direction, then the radioactive fallout which poisons the landscape into a toxic nuclear wasteland where there simply is no survival. 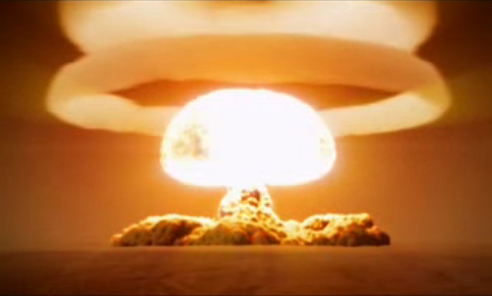 Then there’s what happened to my bracket. This was beyond collapse; this may have been the worst bracket I’ve ever filled out. If you read any further, be warned that my bracket exploded with such ferocity that radiation may be seeping into your eyeballs at this very moment. As March Madness comes to as fast as an end as it began with, I am reminded this time of year why I DON’T DO BRACKETS: By the first weekend, usually the play-in games, I am out of contention and have lost any money I put into a pool. I haven’t competitively done brackets in a few years, much to the chagrin of new followers to TSFSG. When confronted with the usual question, “You’re The Sports Girl, I how do you not do brackets”, I quip back, “YA GIRL DON’T DO BRACKETS” and give the above explanation. I think it’s hilarious how people get caught up in brackets. I would rather play fantasy soccer than do brackets. But it does not stop me from making predictions, which I guess is what doing brackets is, but I don’t like being wrong that many times. 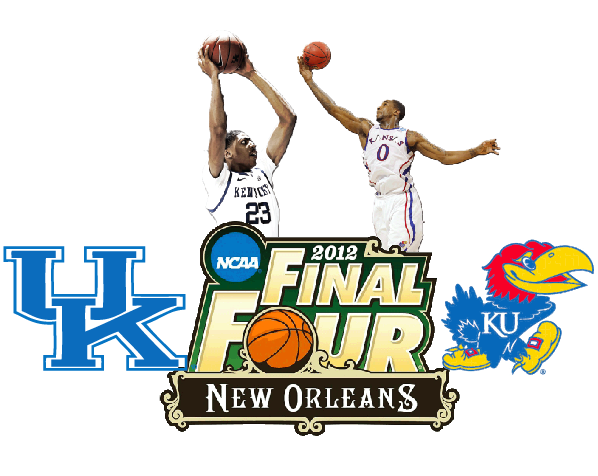 Reviews and predictions for The Final Four in New Orleans after the break!